The Valentine’s Day edit is online now! This entry was posted in Uncategorized on February 5, 2019 by noblemacmillan. 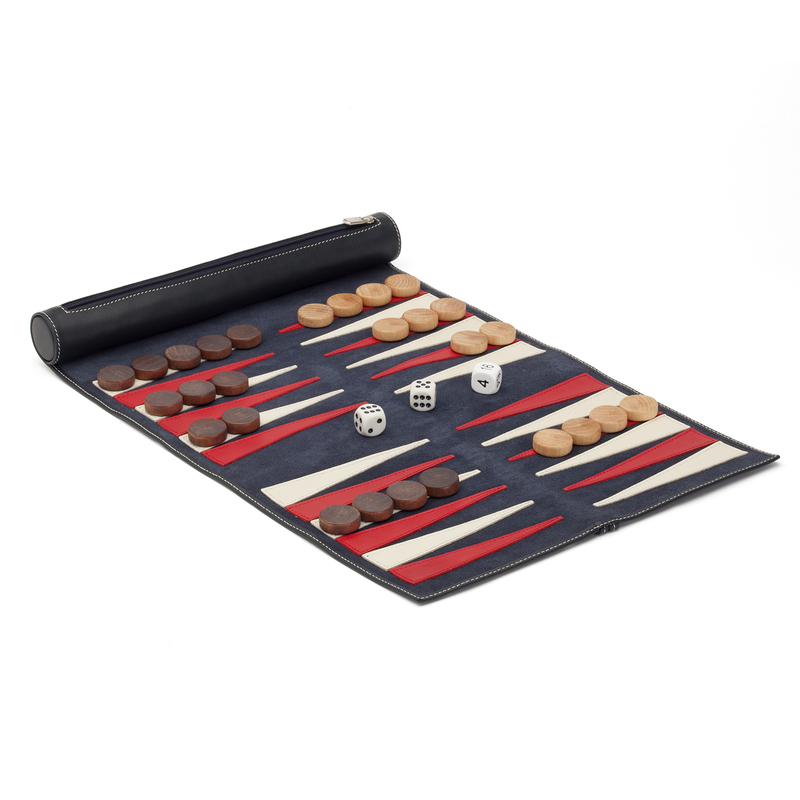 Our collection includes cufflink boxes, valet trays, wallets and luxury games. Make things personal with initials or a name, to make your valentine smile. Clutches, pouches, keyrings, journals…you name it. If you’re buying for your girlfriend, best friends, book club, we have the right gift for you! Up close and personalised is something that will be treasured for life. This entry was posted in Uncategorized on January 30, 2019 by noblemacmillan. 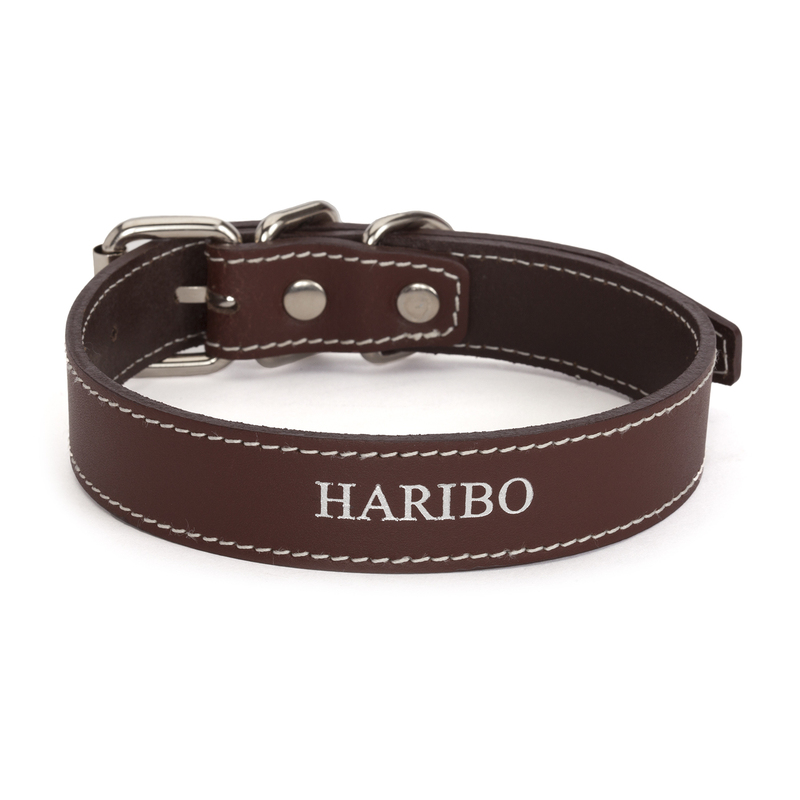 Available in Tangerine, Violet, Navy Blue, Dark Green and Grey. The new soft bound 2016 Mezzo Diary has a week to view diary layout on left hand page and ‘TO DO’ on the right hand page. It also includes a Noble Macmillan editorial title section including notable dates, calendars, international information, 2016 and 2017 planners, a London Underground map and a 26 page notes section. Laid out on our cream paper with royal blue print. Two grosgrain ribbon markers and gilt edge pages. This diary can be personalised on the front cover with names, initials or a message to make it unique. Each diary comes with 2016 engraved in the bottom right hand corner in our gold Times New Roman font. Please contact us if you would like to have this engraved in a different style and place. This entry was posted in Uncategorized on October 1, 2015 by noblemacmillan. What do you think of our iPhone 6 holder? 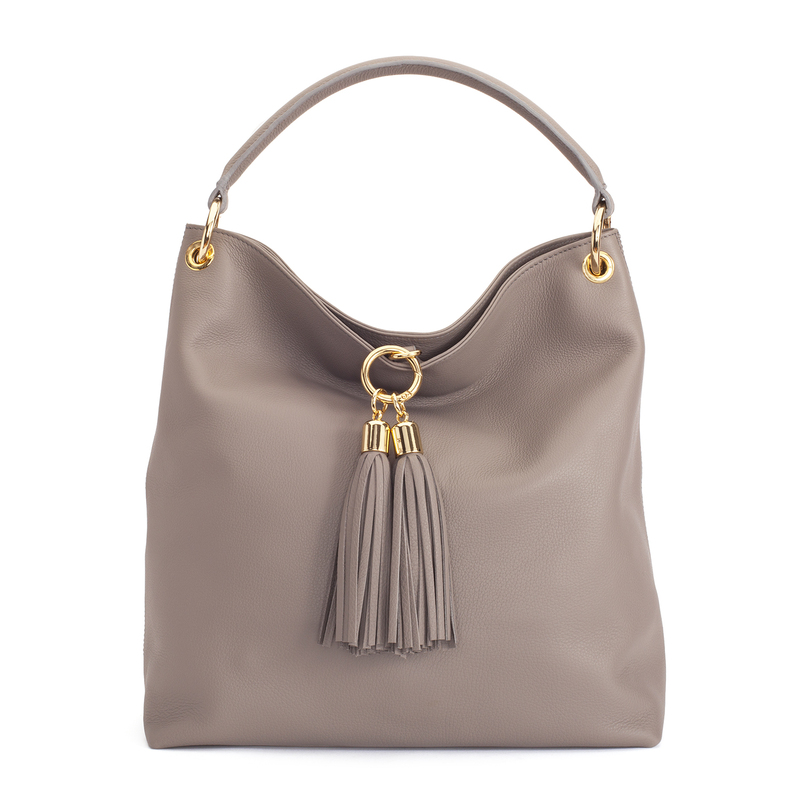 It is made from the softest calfskin leather, and is so perfect for your handbag or as a clutch bag. It has a place to put your phone, which is big enough for an iPhone 6 and therefore every other phone under the sun! 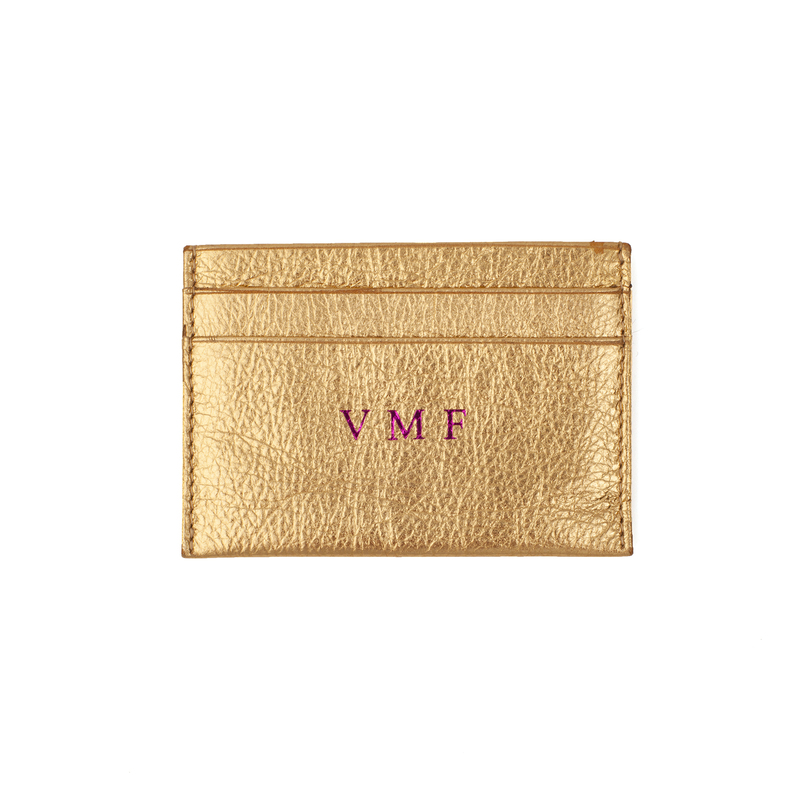 It includes a place to hold your cards, notes and coins. It has a handy space for you to plug your phone charger, while it sits by your computer or by your bed when you are back from a busy day of using it. 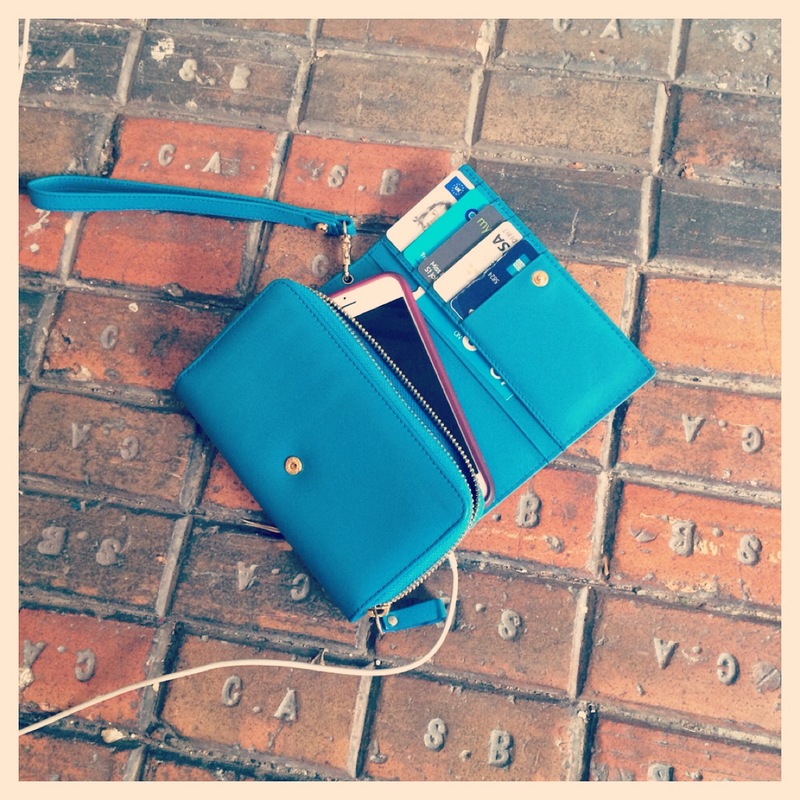 The wallet doubles up as a clutch with a handle to wrap around your hand while you’re out enjoying the sunshine. It will be with us next month in this Turquoise and our Fuchsia and Black leathers. This entry was posted in Uncategorized on May 21, 2015 by noblemacmillan. Have you ever played Racing Demon? It is a fiery, competitive game and so perfect for all the family to get involved with! If you have a family ‘do’ coming up soon and are unsure how to entertain, this is perfect for a bit of after lunch or dinner fun. Each player deals a pile of 13 cards face down (the demon) and turns the top card face-up. Deal four more cards face-up in a row, on the right of the demon (the work piles). If an ace is revealed, it is placed above these, in the middle of the play area (the “foundation”). This forms your basic patience grid. Place the remaining cards – the stock – face down between you and the grid. When the game begins, each player starts turning over their stock in threes. Cards revealed from the stock can be moved to the bottom of a work pile, as can the face-up card of the demon or any other card at the bottom of a work pile. Build downwards from the work piles with cards one lower in value and of opposing colour. So if the bottom of one pile is a red eight, you can place either of the black sevens under it. On aces in the foundation, build upwards, in the same suit. If you empty a work pile, replace it with a face-up stock card or the top of the demon. If you remove the top of the demon, turn the next card face up. Now for the twist: the foundation is a middle and communal area. This is where the interactivity comes in. The first player to empty their demon ends the game, and scoring begins. The player who went out scores 10, any player who placed a king on a foundation scores five, then everyone gets points equal to the number of cards they placed in the foundation minus the number of cards left in their demon. Because of this scoring, you need to use decks with different designs, ours come in 6 very bright colours! Give yourself a time limit. Cards will fly, tempers will soar. Speed. And not getting stuck with one card on the demon and no chance of moving it. Make sure you claw your way to the foundations first. This entry was posted in Uncategorized on May 6, 2015 by noblemacmillan. Our annual sample sale is in full swing this week. We have some amazing offers on our Albums, Diaries, Frames and Accessories. It’s a fantastic opportunity to find something in this treasure trove, and due to this amazing sale you can spoil yourself or loved ones (for less than half the usual price…!). Whether you use this sale to stock up on birthday presents, if you’re extra organised, stocking presents, or if you just fancy treating yourself to a beautifully crafted leather handbag, we look forward to seeing you soon! This entry was posted in Uncategorized on February 4, 2015 by noblemacmillan. Here as its only 20 DAYS UNTIL CHRISTMAS, we thought we’d share with you a few of our favourites this festive season. This entry was posted in Uncategorized on December 5, 2014 by noblemacmillan. 🎉 EASTER GIVEAWAY! We’ve joined forces with some fabulous brands to give you the chance to win ✨ALL of these amazing prizes! !✨ THIS COMPETITION IS NOW CLOSED.